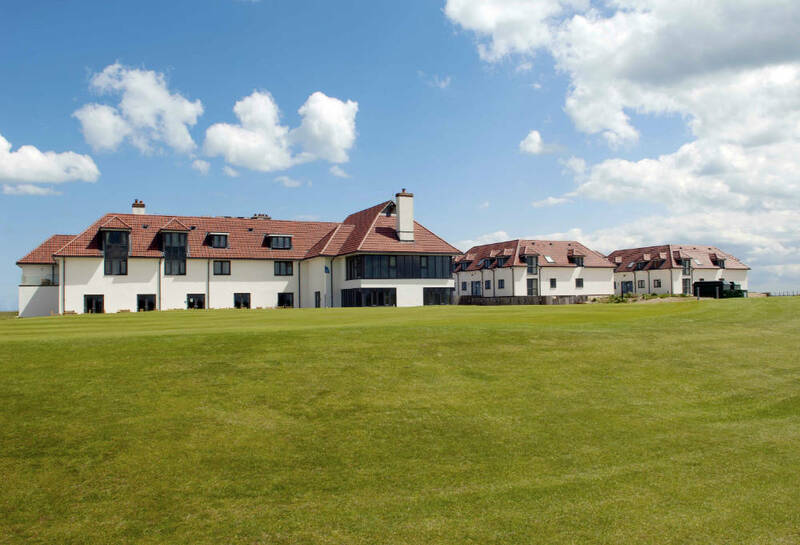 Golf holidays at The Lodge at Prince’s, which opened in May 2012, offers a unique golfing and function venue on the South East Coast. 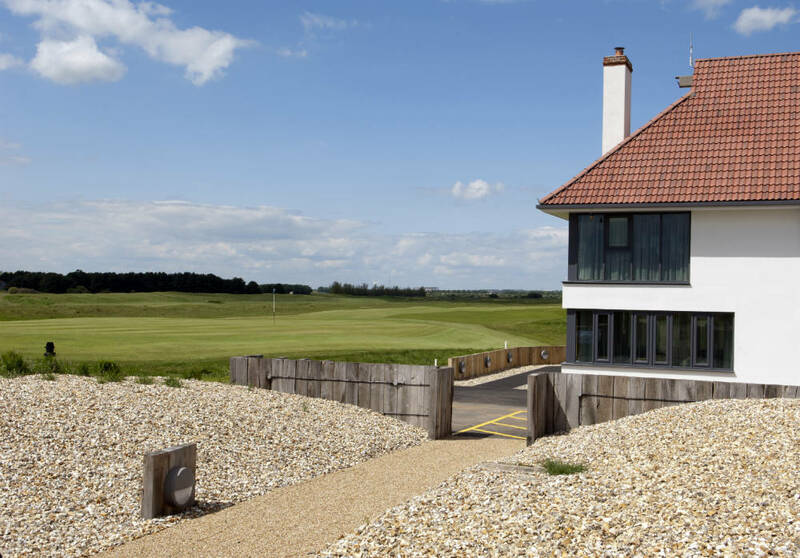 The Lodge, with two adjoining Lodge Houses, has 38 bedrooms, all with en-suite facilities and stunning views across either the courses or the Bay of Sandwich. 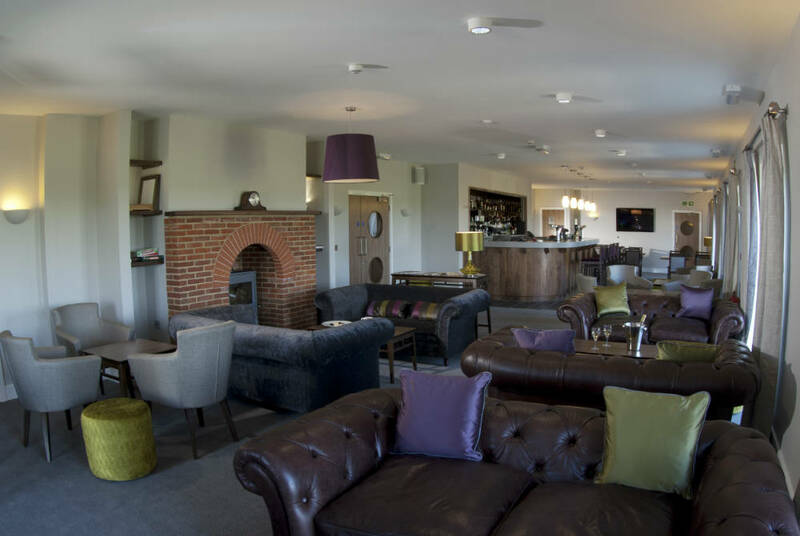 Situated at the entrance of Prince’s, The Lodge has 12 bedrooms across two floors, each with club storage and tea making facilities as well as a further two doubled bedded suites. 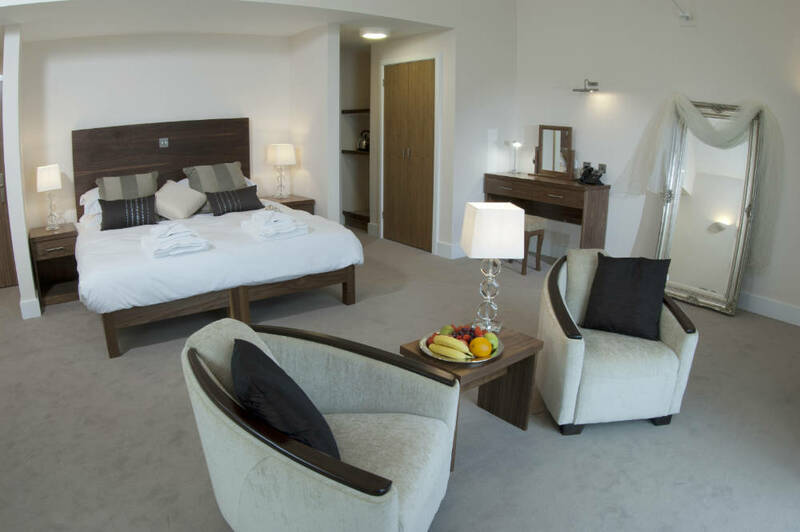 Each room has a unique format, with all the modern essentials including free WiFi as well as our large double or twin beds. 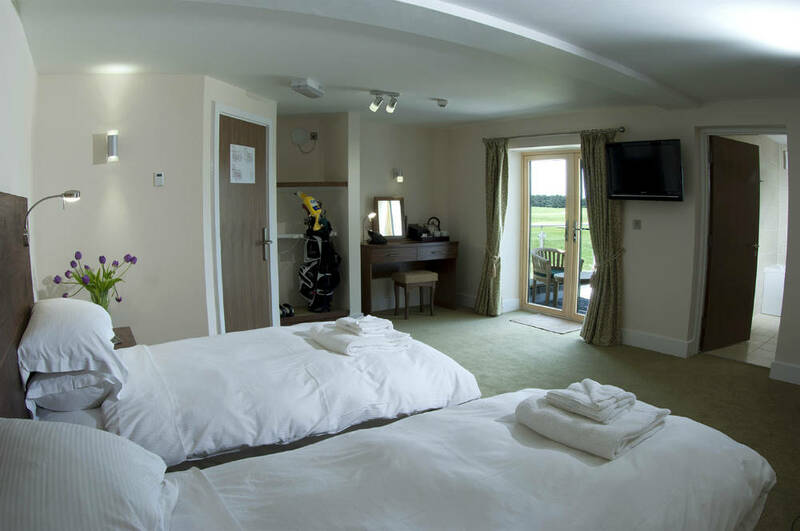 Rooms can be booked with either a bath or shower room, they also offer two accessible rooms along with 2 interconnection rooms, ideal for families or groups. 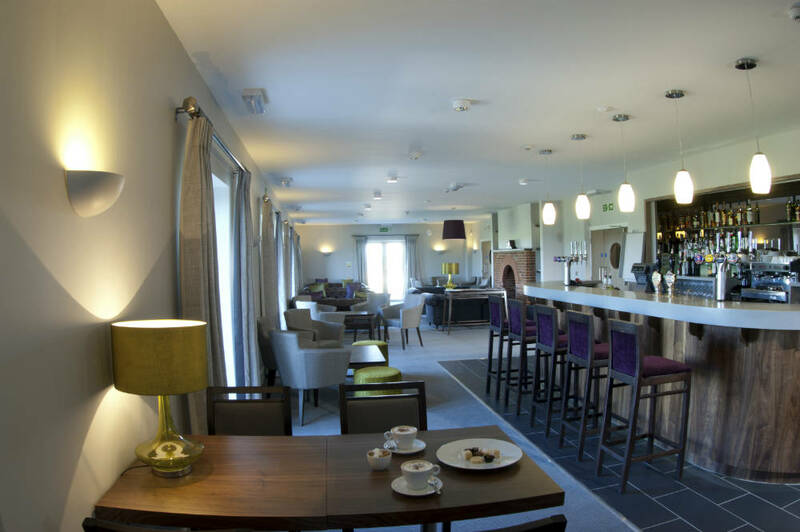 The functionality of the rooms enable you to feel like The Lodge is a home away from home. 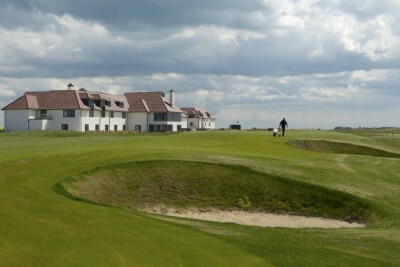 Other golf clubs in the area available upon request!